Your little darlings are back in school, which means you’re back to packing lunches before you head to work. Suddenly, an already pressed-for-time schedule is crushing the good right out of the morning. So pack your lunches at night if you don’t want to set an earlier alarm. Be sure to pack one for yourself while you’re at it. Sure, you could buy those adorable, prepackaged mini lunches loaded with sugar and salt. They’re easy, right? But don’t. 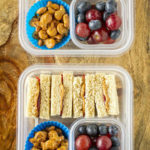 Instead, get a little creative, think outside of the humdrum lunchbox and pack your kiddos—and yourself—a fun, healthy meal that will keep everyone fueled for the busy day ahead. 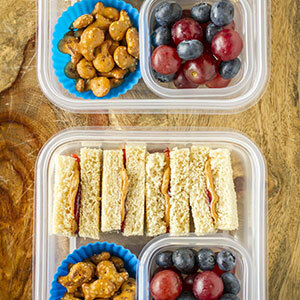 Even if you don’t have kids, these super easy lunches are great for work, your waistline and your wallet. But before you get packing, let’s talk about lunch boxes. Remember the days of brown-bagged lunches? Well, they’re long gone. 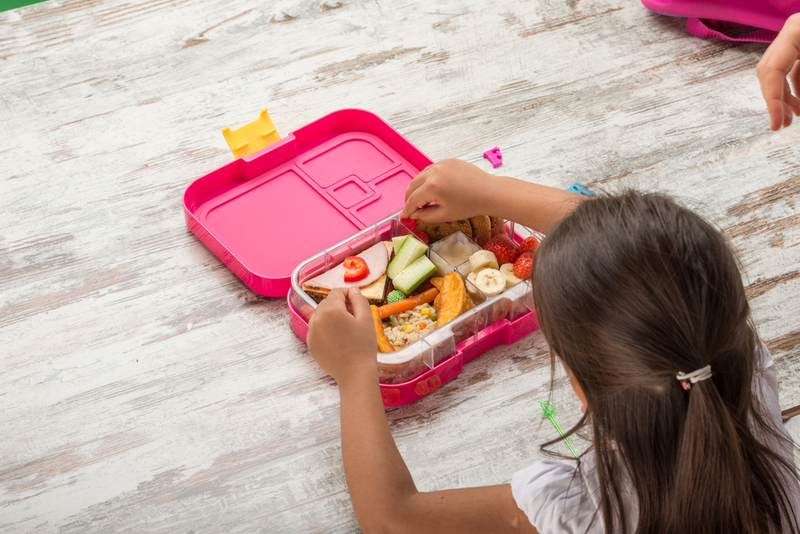 With options ranging from polyester to stainless steal and recycle plastic, finding the perfect lunch box for your little girls and boys can be a bit overwhelming. 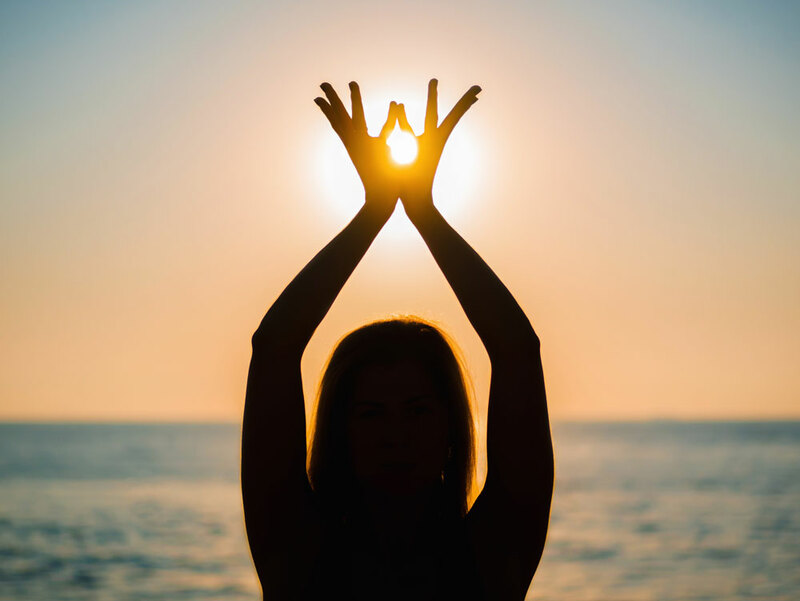 Don’t worry…we’ve got you covered! Layer cheese and turkey slices over the hummus, laying out the baby spinach on the side of the lunch meat and cheese. 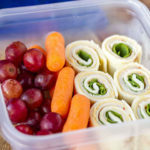 These turkey and hummus pinwheels are not only easy to pack, but a great way to start the year off on a healthier note. Side these pin wheels with some baby carrots and grapes to add in additional servings of fruits and veggies. Place each flat bread or sandwich thin on a work surface and cut a curved section on each side to create the face. Cut a grape in half and use the spread again to create eyes near the top of the head. Press each almond into ears at the tops of the head. This meal is a fun way to get your picky eater excited about lunch. 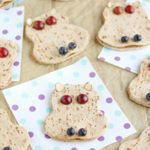 This lunch can also be created with sliced bread shaped with a cookie cutter to mix up the fun shapes. Pack the night before to make your mornings a breeze. Layer the peanut butter on slice of bread and the fruit spread on the other slice of bread. Put the two slices together and cut into four squares. 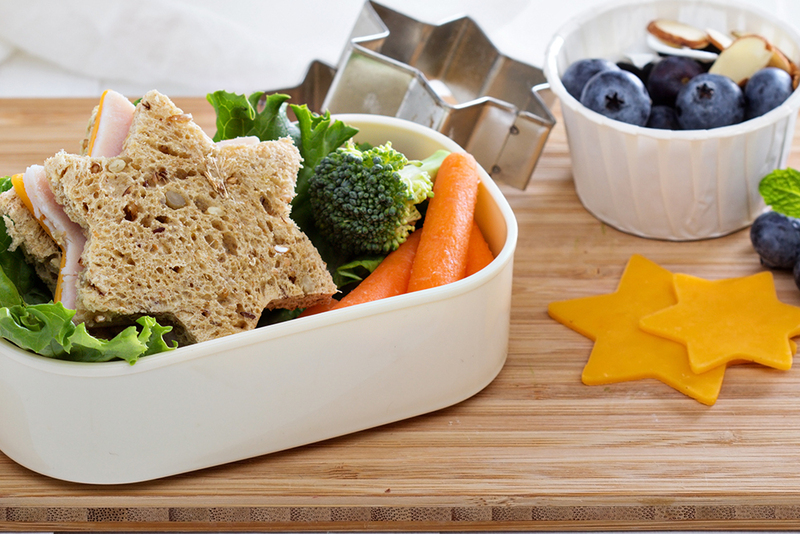 Arrange the slices, fruit and crackers in a bento box style lunch container. Packing lunch bento box style keeps you from wasting any time putting each meal in those plastic sandwich bags. 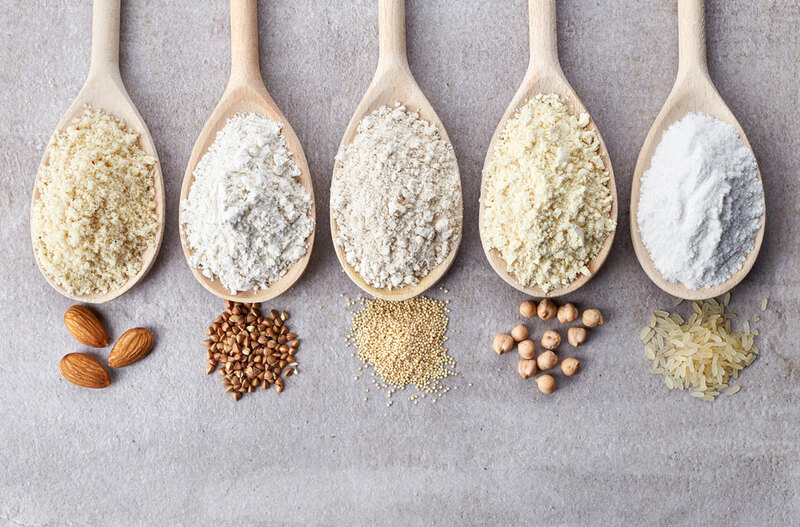 Not only is your lunch going to be delicious and easy to make, but it helps reduce waste. You can also prep these lunches ahead of time for additional time savings. Spray skillet with cooking spray and preheat. When hot place flour tortilla in the pan. Spread some spaghetti sauce, cheese, pepperoni and/or any additional toppings. Then top with second layer of flour tortilla. Let the first tortilla brown and the flip the quesadilla over to brown the second tortilla. Let cool, then slice into four and pack in plastic wrap or aluminum foil. Who doesn’t love pizza? This tasty lunch can be made in batches and frozen ahead of time. If taken out of the freezer in the morning they should thaw out and still taste great by lunch. 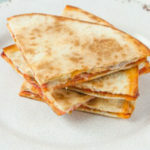 Let cool and wrap each quesadilla separately to prevent ice crystals. Add a bit of balsamic dressing in a smaller container for dipping. Add fruit and/or pretzels or snack of choice to complete the meal. This shish kebab style meal is a fun twist on a caprese salad. A meal that looks more fun can inspire healthier eating for those that want typically like to avoid their fruits and veggies. 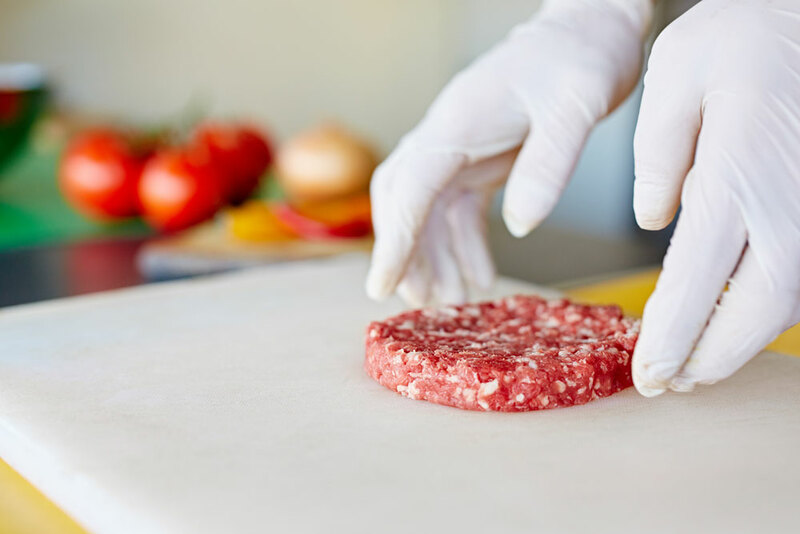 Mix up the ingredients with other veggies such as carrots, broccoli and cubed meats for an additional twist! 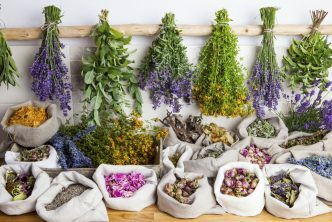 Using these ideas, you can create endless variations of your own, customized to your family and your tastes! Here’s to banning the boring lunch!